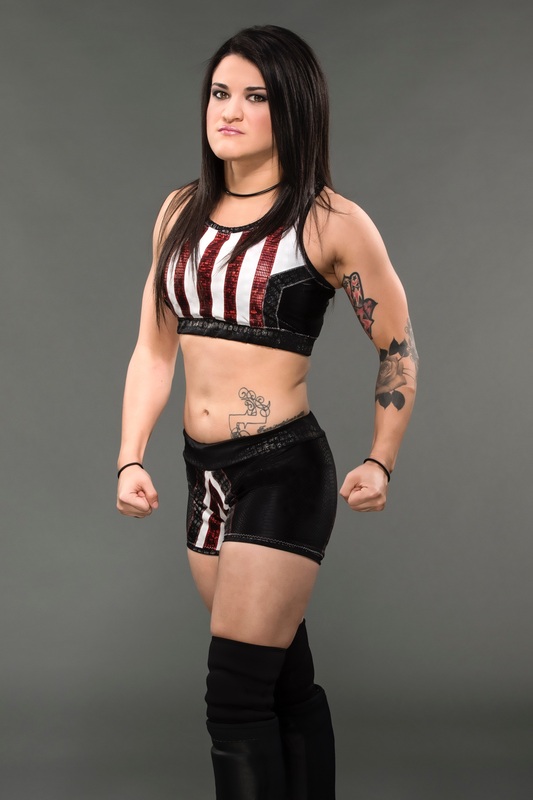 ICW Champion Angel Rose has been signed by Impact Wrestling. Angel Rose will go by the name Diamanté while in Impact Wrestling. She will be an integral part of the returning LAX – Latin American Xchange. She is joined by veterans Konnan and Homicide aswell as new comers EYFBO. Wrestlemania weekend by storm, as she, along with LAX appeared on multiple events attacking wrestlers everywhere they went. 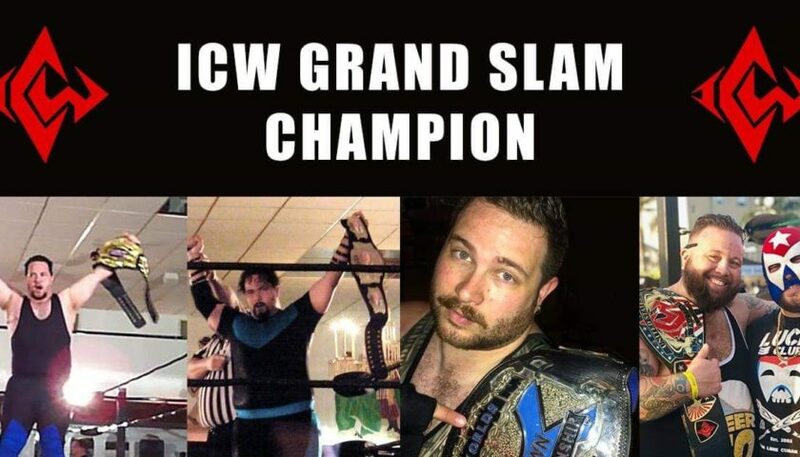 Congratulations are in order for our young ICW Champion. 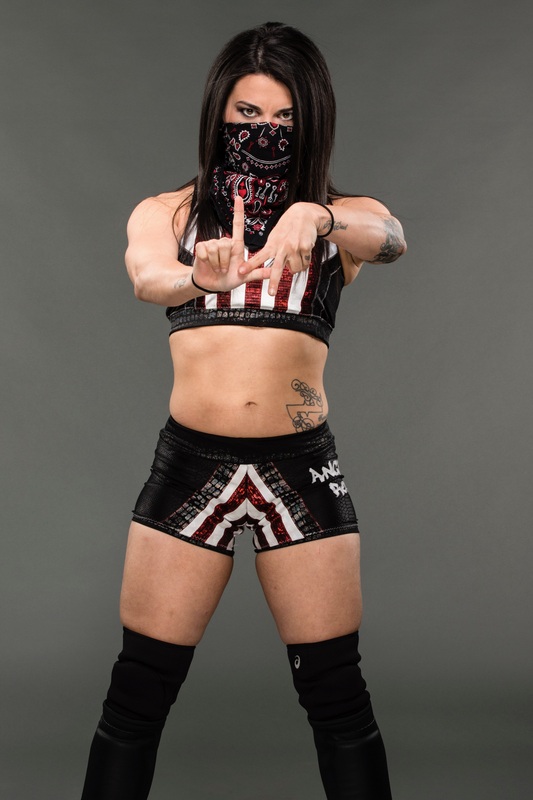 The one downfall to her signing is that she will be unable to appear at ICW’s LuchaFest V as it lands on the same day as Impact Wrestling TV Tapings. 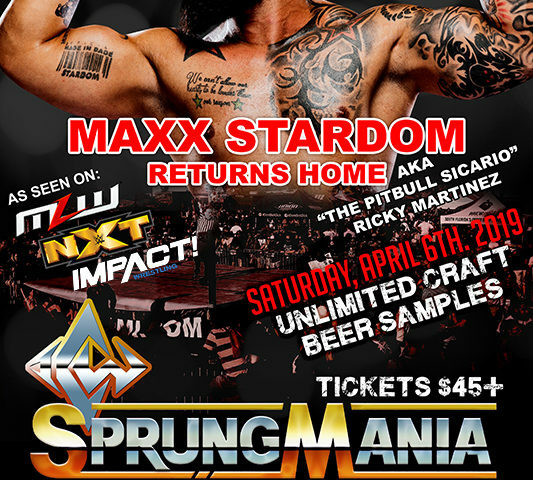 ICW General Manager Shawn Prime has vowed that the fans will still have an amazing event. 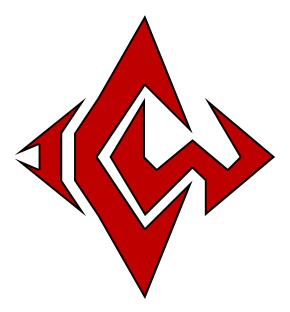 Due to Rose not appearing, he has stated that the whole card will be reworked. Prime also stated that the new lineup of matches will be announced on Sunday, April 9th.